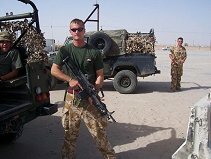 Smart Trees Ltd was formed in 2007 by Richard Smart who after serving all over the world in the Royal Engineers, decided to have a career change and put his skills, high standards of work and motivation into arboriculture. 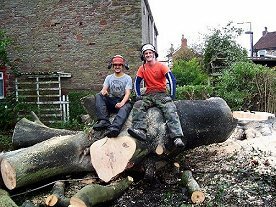 All customers can be sure to receive a highly professional, safe and extremely efficient service from any work undertaken by this small but very capable tree care contractor. Arborist’s work is a highly skilled and potentially dangerous profession and for that reason should not be carried out by any untrained persons. As Health and Safety is at the top of Smart Trees Ltd’s priorities, all of our employees are fully qualified arborists and they are extremely experienced in all aspects of tree surgery operations.